Avengers: Infinity War has already exceeded billion dollars of profit from around the World. And its only beginning because of last weekends premiere in China. But Marvel is not going to stop and has even more to offer – Deadpool 2 release date. First part of Deadpool franchise has achieved world success. With an investment of just $60 million, the movie reached revenue of almost $800 million. The movie success was also followed by a wide-ranging advertising campaign, which suggested a romantic movie for Valentine’s Day. Many people get pranked but most of them was also satisfied with the movie plot. And as shown by the IMDB.com rating with the score o 8.0 with over 700,000 votes. Check Also: Solve quiz - Are you a villain or hero? 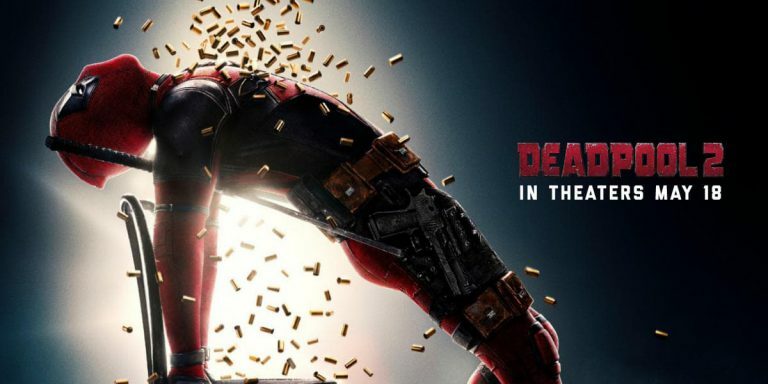 Wade Wilson – the title character is constantly trying to live a normal life in an open relationship with his partner, Morena Baccarin, fight criminals and breed French bulldogs. However, there’s a new threat that appears on Earth, the assassin from the future – Cable (Josh Brolin). Deadpool has to save a young boy with powerful powers. Deadpool 2 release date will take place today, May 18th, 2018. In many countries, the movie is already in theaters off May 16th as part of pre-premiere screenings.